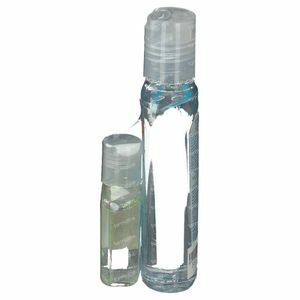 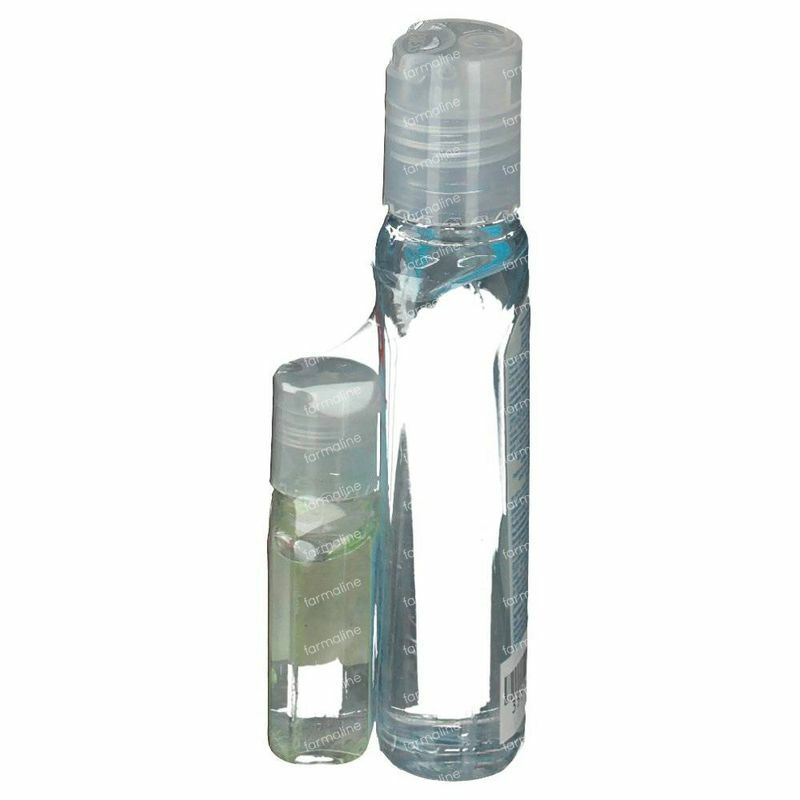 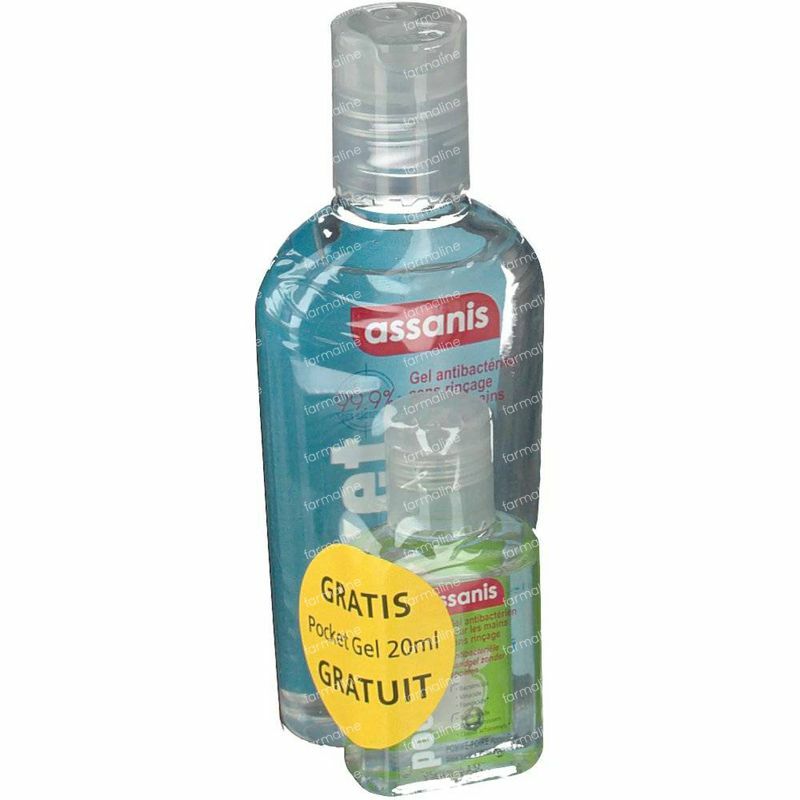 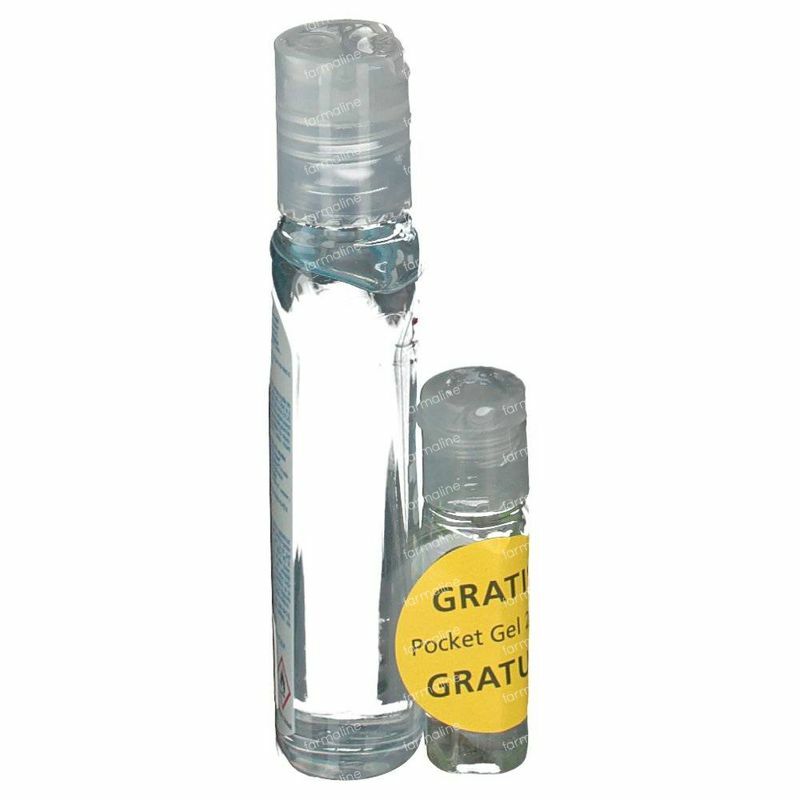 Assanis Pocket Gel + Pocket Gel 20 ml Free 80 + 20 ml gel order online. 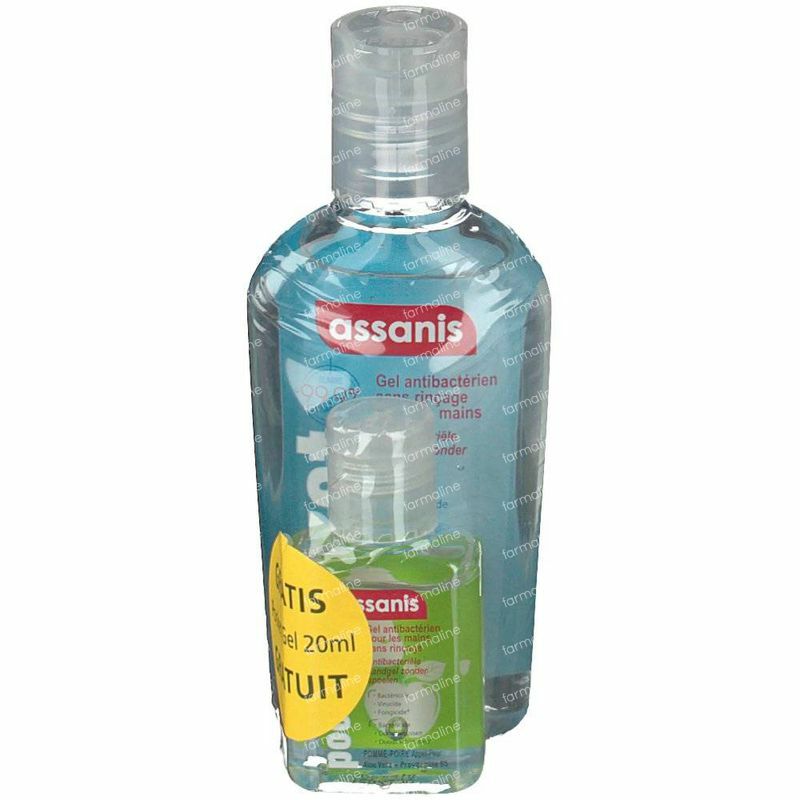 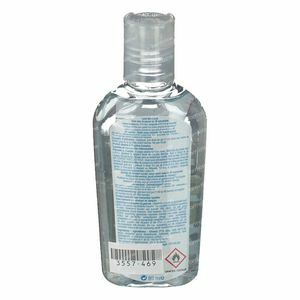 The gel from Assanis is very easy to put away in your handbag or pocket, car or even in your drawer from your desk. 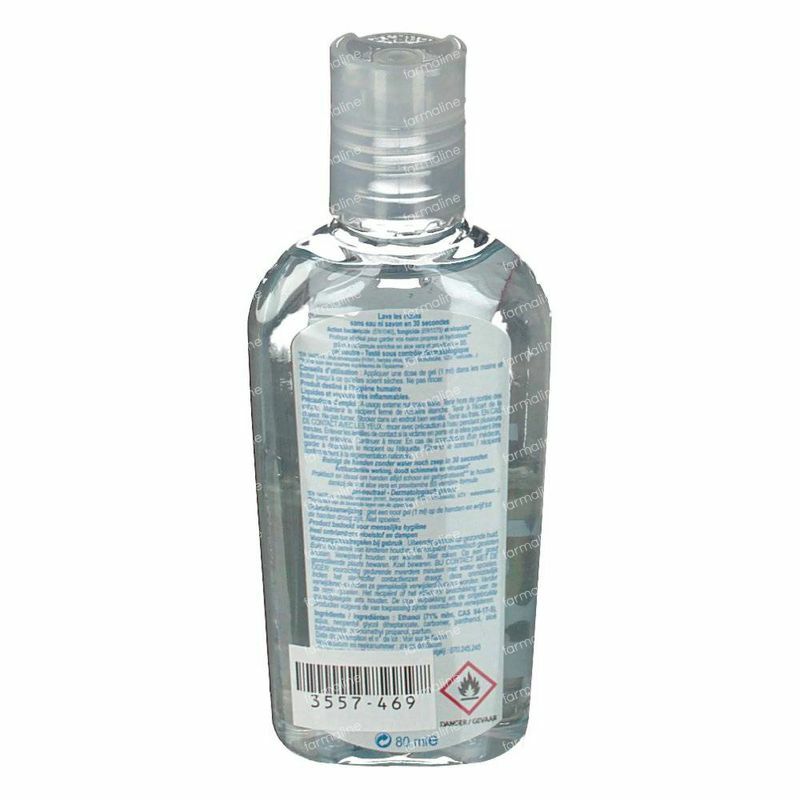 You will always have the gel by your side to use it when you need it.